In the twenty-third year of their marriage, Sonya Lea's husband, Richard, went in for surgery to treat a rare appendix cancer. When he came out, he had no recollection of their life together: how they met, their wedding day, the births of their two children. All of it was gone along with the rockier parts of their past - her drinking, his anger. Richard could now hardly speak, emote, or create memories from moment to moment. Who he'd been no longer was. 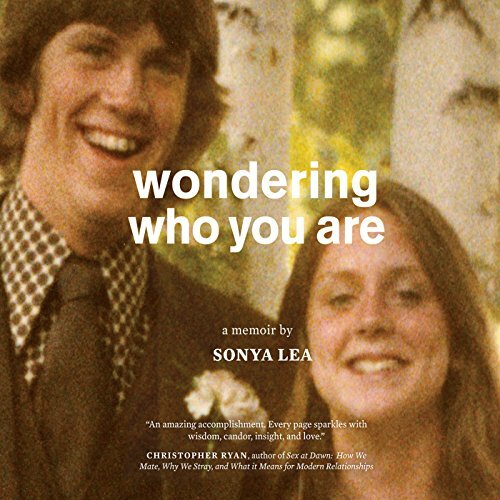 Wondering Who You Are braids the story of Sonya and Richard's relationship and those memories he could no longer conjure together with his fateful days in the hospital and through a marriage no longer grounded on decades of shared experience.